OnePlus is hard at work on its next flagship smartphone, purportedly called OnePlus 6. The next-generation handset is tipped to sport ultra-fast Cat.16 Gigabit LTE connectivity, according to a source speaking to XDA Developers. This would be a first for the Chinese smartphone company, which only supported Cat.12 LTE connectivity in its previous two smartphones, OnePlus 5 and OnePlus 5T. These carry a download speed limit of 600Mbps. If the rumours are correct, OnePlus 6 would be capable of data throughput of up to 1,000Mbps or 1Gbps. 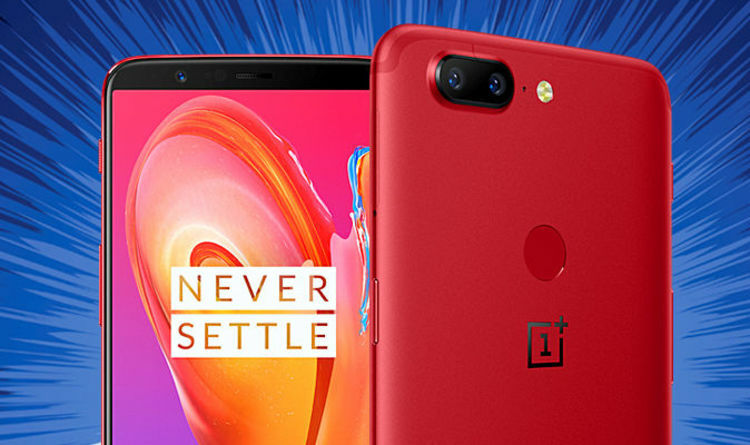 OnePlus 6 is already confirmed to ship with a top-of-the-line Qualcomm SnapDragon 845 chipset, which includes an integrated X20 LTE modem capable of handling downlink speeds of up to 1.2 Gbps and uplink of 150Mbps. If you’re based in a country with fast 4G network speeds, you will be able to download a 720p movie – typically around 2.5GB to 4GB in size – in a matter of seconds. OnePlus 6 won’t support 5G connectivity. This emerging technology will enable much, much faster speeds than 1Gbps. OnePlus has already confirmed work on a 5G compatible smartphone to launch in 2019. OnePlus will launch its next-generation flagship smartphone before June 30th, the company has confirmed. CEO Pete Lau revealed the existence of an all-new OnePlus flagship smartphone earlier this year. Speaking to CNET at the Consumer Electronics Show in Las Vegas, Lau said OnePlus hoped to launch its new smartphone in late Q2 2018. The Chinese smartphone start-up’s second financial quarter runs from April 1st to June 30th.